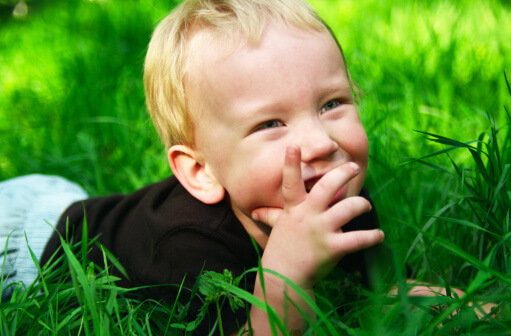 Is Your Lawn Safe for Your Kids? Canada has spoken and lawn and garden pesticides that are commonly used in the U.S. are now banned in most of that nation. I’m glad to be part of the award-winning documentary “A Chemical Reaction,” which examines the amazing story of how Hudson, Quebec, became the first town in North America to eliminate these products and how its battle all the way to the Canadian Supreme Court inspired activists everywhere. But can the U.S. ever overcome its own pesticide lobbyists for the sake of childrens’ health? If my friend Paul Tukey has his way, it will.